The Padmavat (1540 CE) by the South Asian Sufi poet Malik Muhammad Jayasi is a classic of pre-modern Indian literature. It relates how the Rajput king Ratansen of Chitor finds and marries the beautiful princess Padmavati, and how the sultan Alauddin Khilji, on hearing of her beauty, besieges Chitor in a fruitless attempt to capture her. The Ruby in the Dust presents a reading of Padmavat that challenges existing interpretations of Jayasi’s work and describes how its semantic polyphony reflects the poet’s role as mediator between his spiritual and worldly patrons. 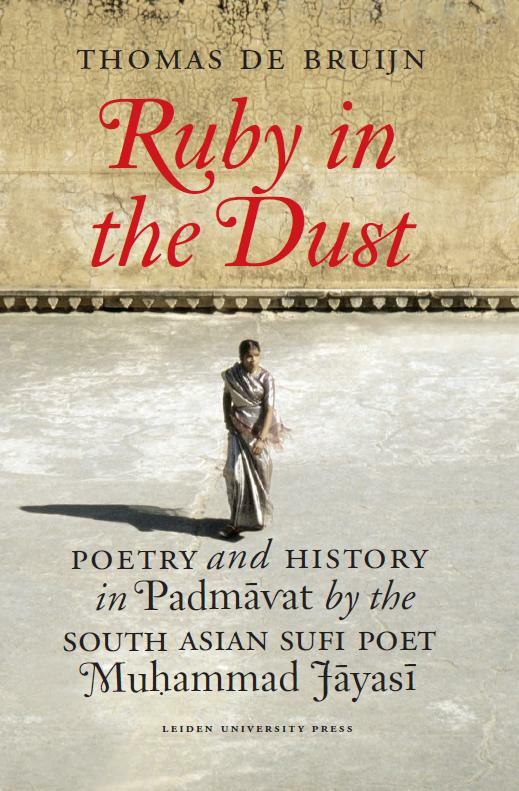 The perspective of De Bruijn’s reading corrects the identification with modern, nationalist notions of Hindu and Muslim identity that have dominated interpretations of this work until now, revealing a confluence of poetry and history that inspired the many retellings of the tale of Padmavati in Persian and other Indian languages made until the present day. Thomas de Bruijn is a specialist in early and modern South Asian literature. 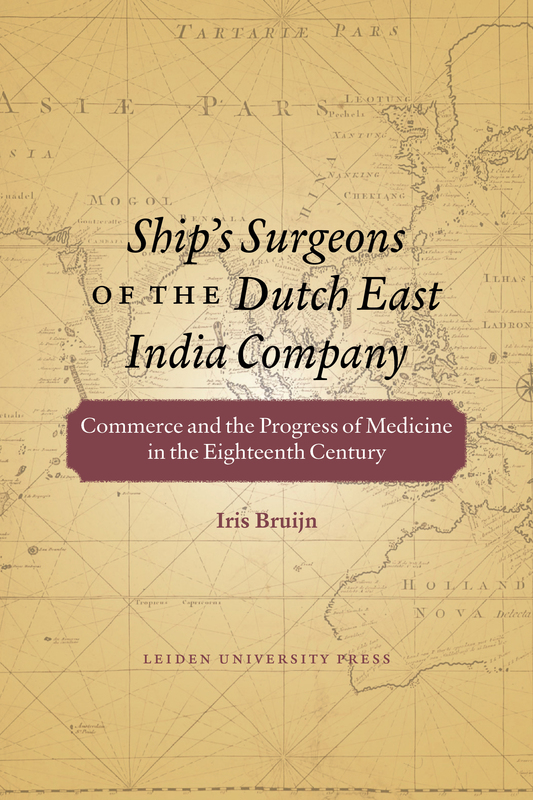 He was a fellow of the International Institute for Asian Studies in Leiden and taught at the Institut National des Langues en Cilvilisations Orientales in Paris.